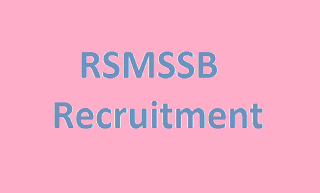 RSMSSB is accepting online application for the subsequent vacancies of Junior Instructor (Technical Education Department) in Technical Education Department of Government of Rajasthan. Kindly check RSMSSB website on or prior to 22/10/2016 only. How to apply and where to get more information? 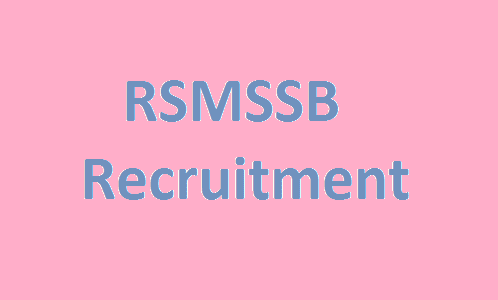 For whole details about application procedure, please go to RSMSSB website at http://rsmssb.rajasthan.gov.in and choose Career/ Recruitment option there.